/ Modified aug 16, 2018 5:01 p.m. The notice was issued Wednesday for a town 40 miles east of Yuma. 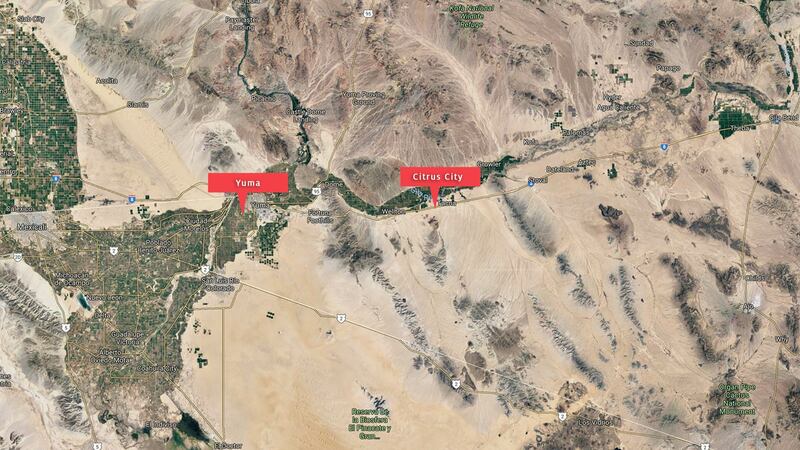 VIEW LARGER E. coli was reported in Citrus City, Arizona, approximately 40 miles east of Yuma. 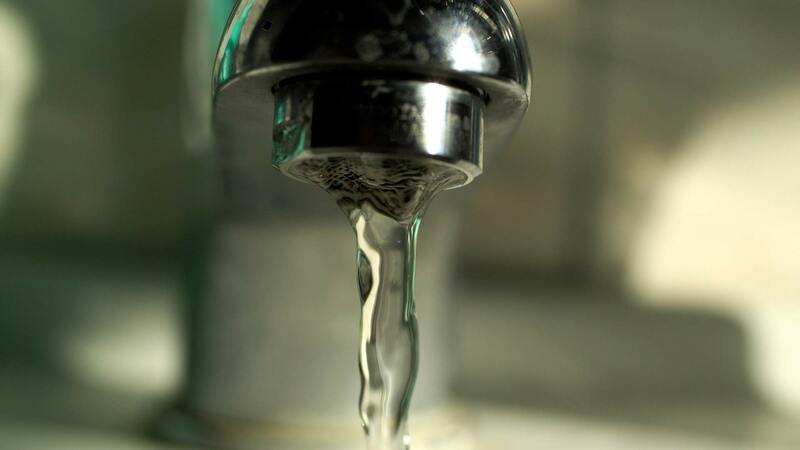 YUMA — The Arizona Department of Water Quality issued a "boil water" notice for customers of the Mohawk Utility Company due to the possible presence of harmful E. coli bacteria. The Yuma Sun reports the notice was issued Wednesday for Citrus City, about 40 miles east of Yuma. The announcement says E. coli bacteria were found in the water supply on Aug. 8. The Arizona Department of Water Quality advises customers to boil any water used for drinking, making ice, food preparation, brushing teeth or washing dishes, or else use bottled water. Tap water should be brought to a rolling boil for 1 minute per 1,000 feet of elevation, and allowed to cool. Kelly Lownds, operator of Mohawk Utility Company, says a mechanical issue found to be the cause of the problem was repaired Saturday.